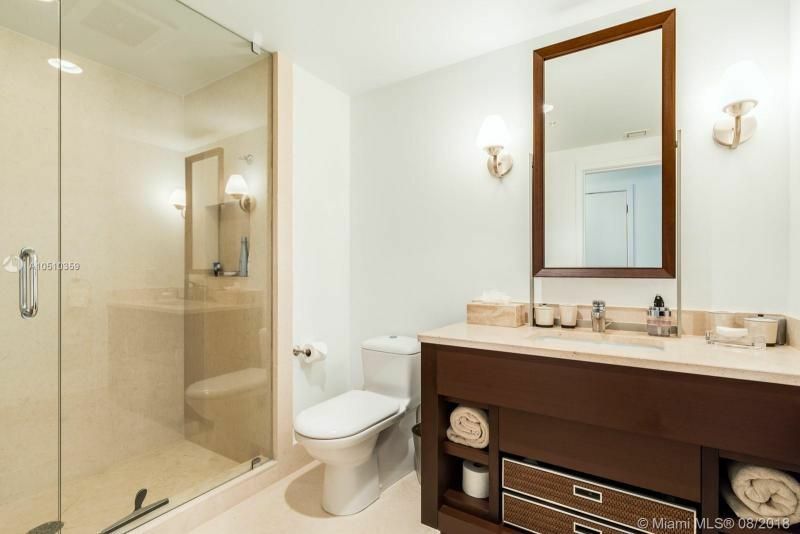 2 Bed / 2 Bath / 1 H.B. 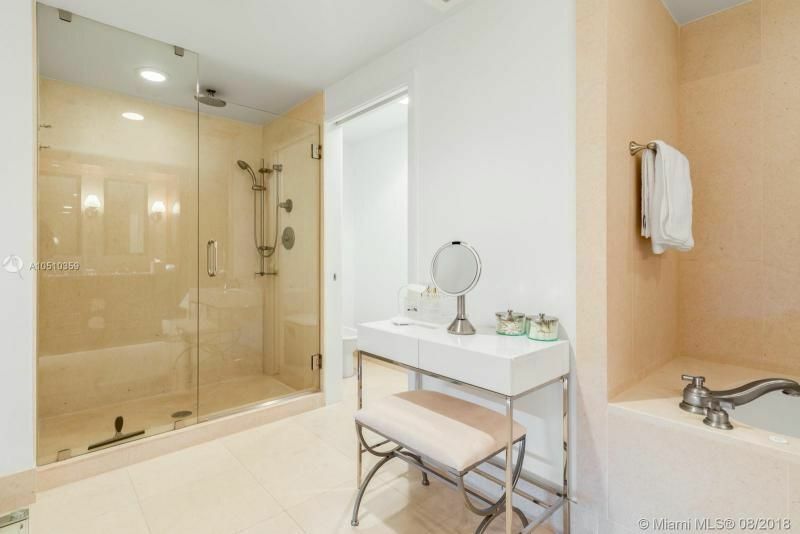 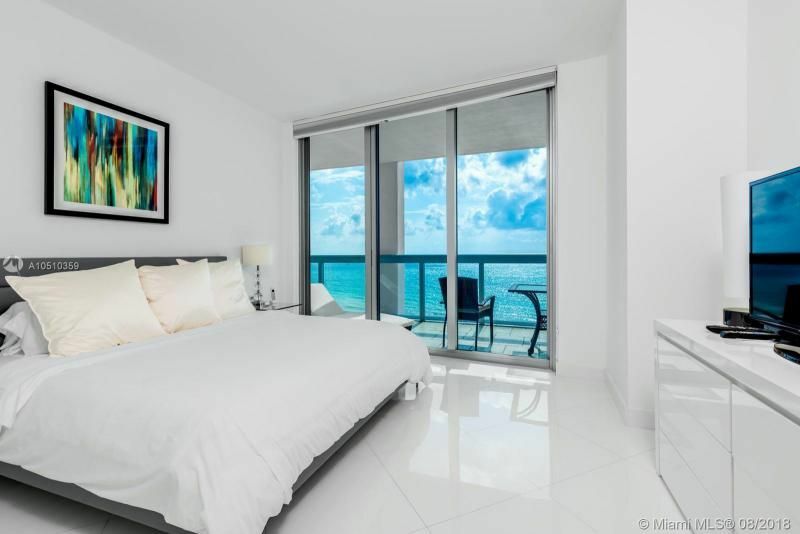 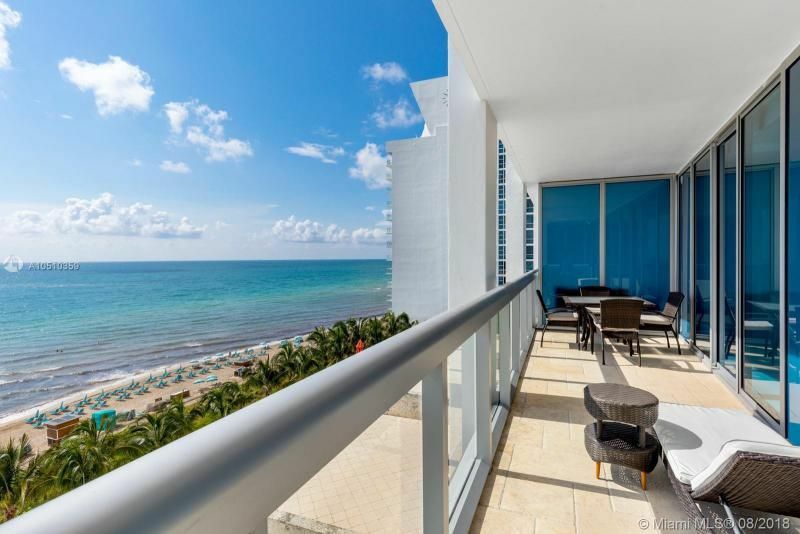 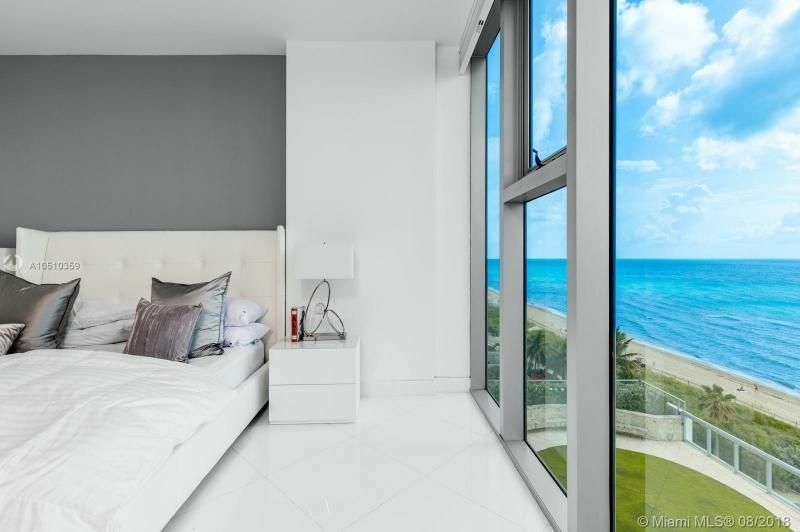 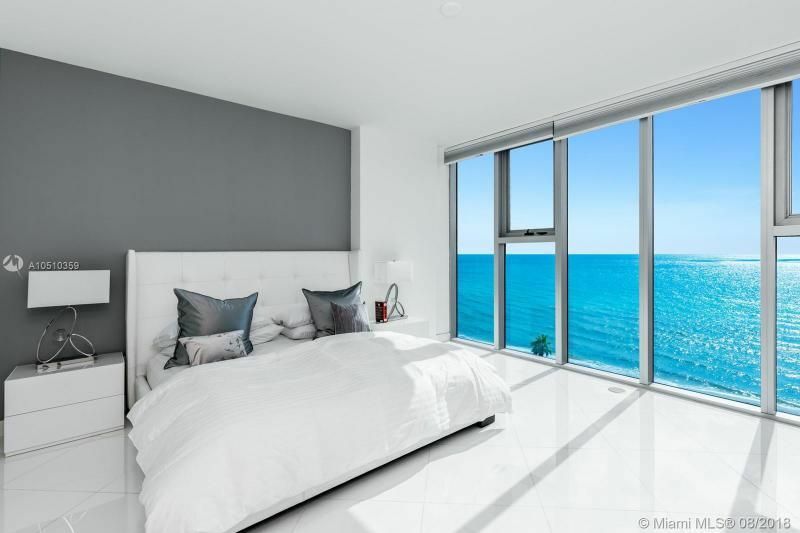 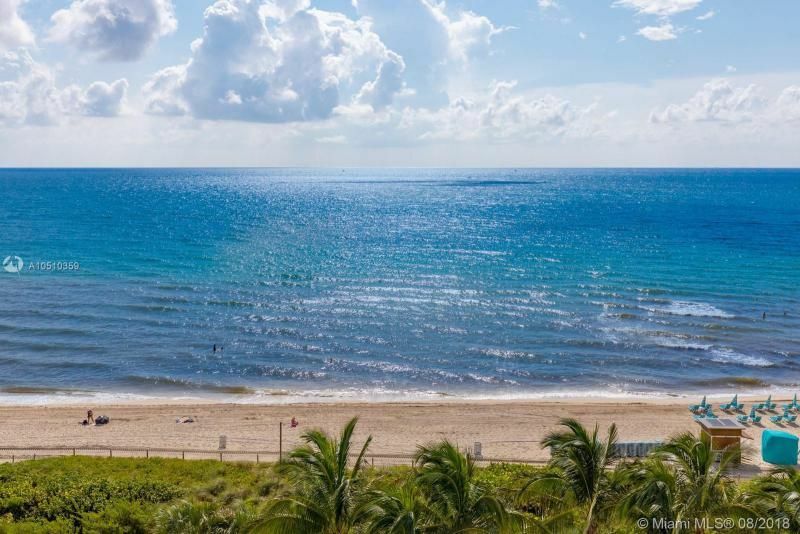 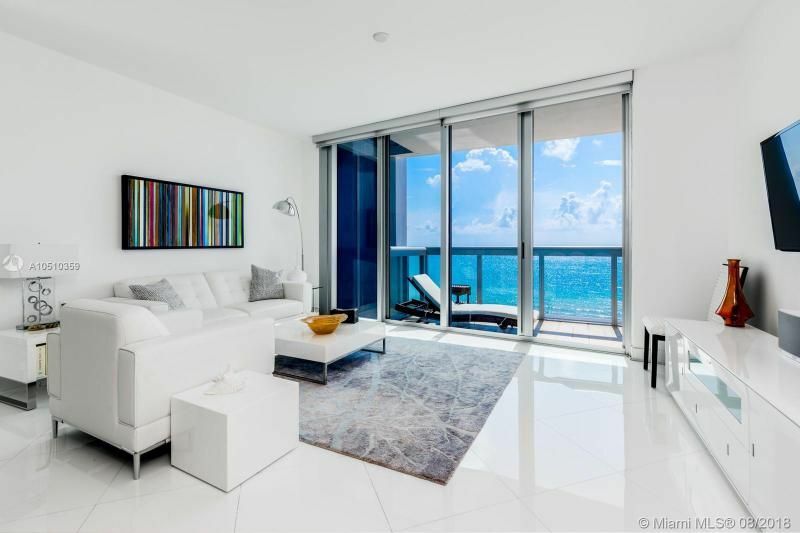 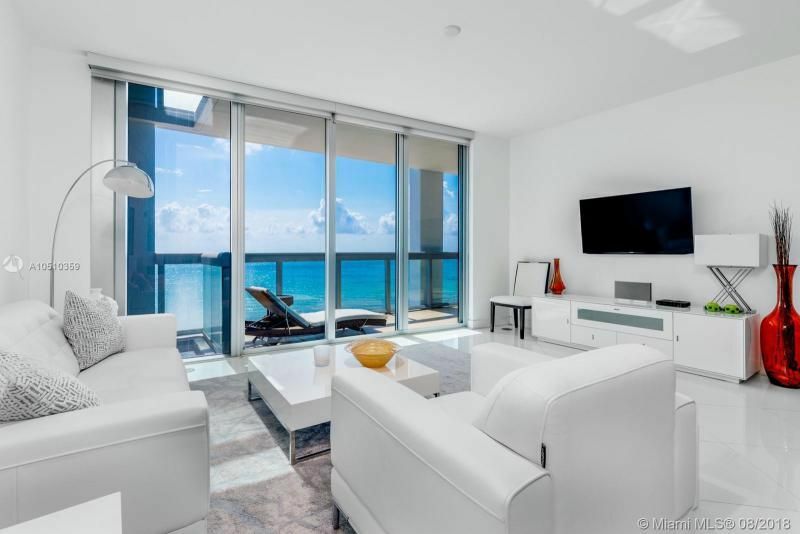 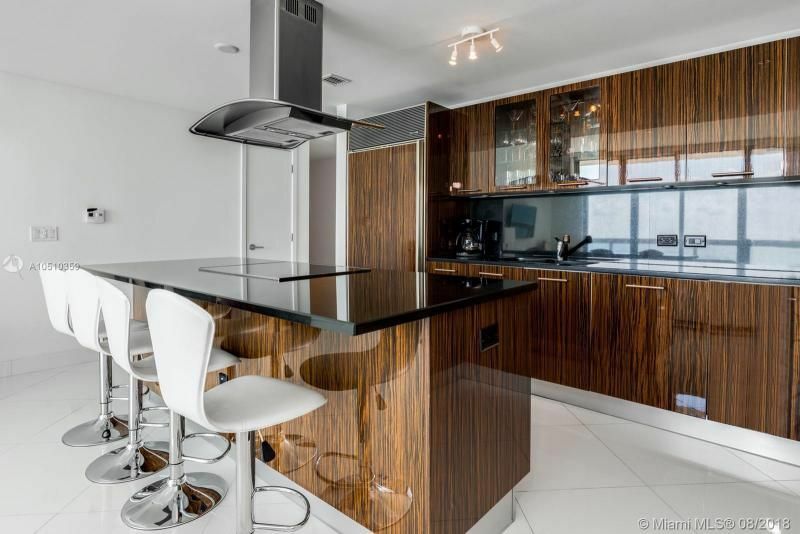 Stunning wide ocean views of the Atlantic Ocean from this spectacular 2 Bedroom 2.5 Bathroom. 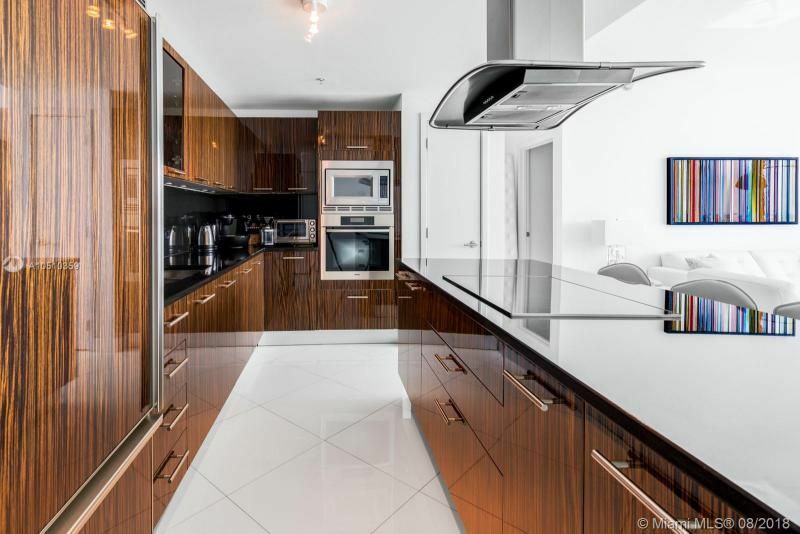 Beautiful kitchen with seamlessly integrated Miele and Sub-Zero appliances. 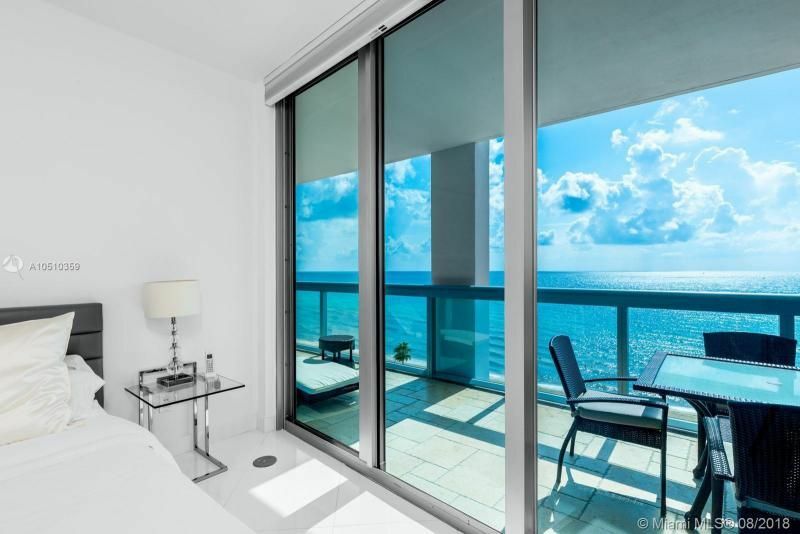 Positioned in the desirable North Tower the amenities are unparalleled with a variety of savory on-site dining options. 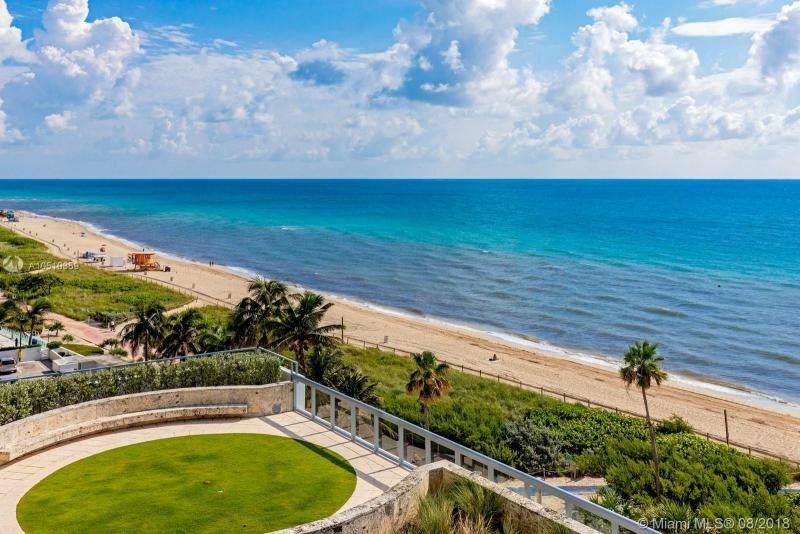 The Carillon, situated on over 750of private beach, offers access to a 60,000 sqft Spa and Fitness Center which includes a myriad of therapeutic treatments, preventative medicine, wellness services and fitness programs.